A) People know funding is important for any startup business. B) People know I’m taking a big chance starting Asulia on my own without the assistance of any equity investors. C) People love watching the show. Looking back, I think if I didn’t bootstrap to launch, it would have taken much longer to go to market. Answering to someone else about your spending can make things complicated, to say the least. Funding may seem like the magic solution, but it’s not the end all be all. I feel that creativity, focus, determination, your ability to work with people, and having the right heart about why you’re doing what you do matter so much more than having a big bank account. 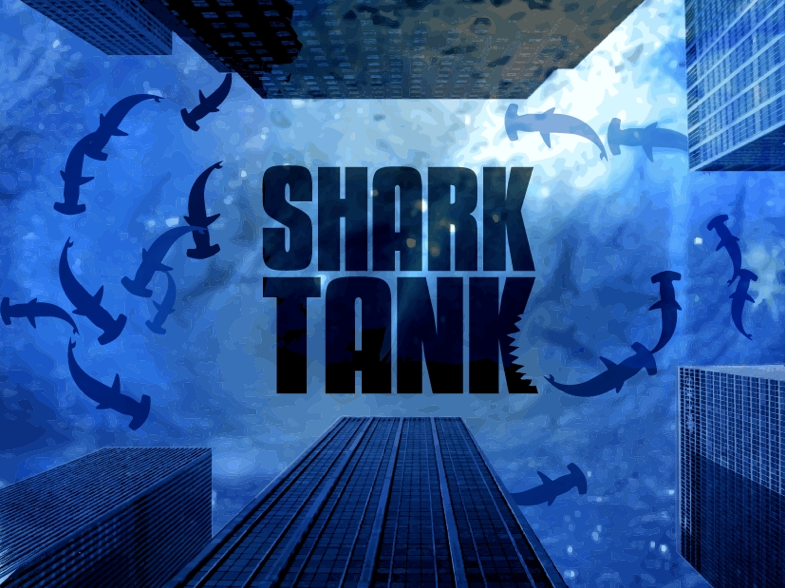 Frankly, until I heard the casting crew was coming to Boston, I’d never thought much about Shark Tank. You’re probably asking, what changed? As I continue to grow Asulia and meet new friends in this startup journey, I’ve connected with founders who have gone on the show. Their feedback over time has made me think twice about the opportunity to pitch to Shark Tank investors. My mission with Asulia is to create delicious fusion veggie foods to help people eat healthier while supporting girls’ education. We’re a growing natural foods brand with big ambition and a lot of heart! For Asulia to have the impact I envision means growing, and that may mean finding the right investors to help me get there. So, I decided to go to ABC’s Shark Tank Casting Call. It started early in the morning. Asulia dumpling boxes and I stood in line for about 3 hours in 32 degree Fahrenheit weather outside in Central Square at Workbar. At about 9:30am, they announced wristbands would be handed out. Only the first 500 to get a wristband would get a chance to pitch to the casting team. Once I got my lucky number 71, I walked over to Life Alive to fuel up on vegetables before returning to pitch. I grew up in Montana. I seldom ever meet anyone from MT so when Catrina Marsh, Associate Casting Producer told me she was born in the town I was from, we were both in shock. It put me at ease to know she was from the same place. I gave it my all and felt good about 1 minute pitch. At about 1 minute 18 seconds into this clip from WCVB, you can see me in action pitching to Catrina. The Boston Business Journal was also there capturing the day’s event. I’m on slide two, not my most flattering photo, but you get the point! The casting call is just the first step of many to make it on the show. 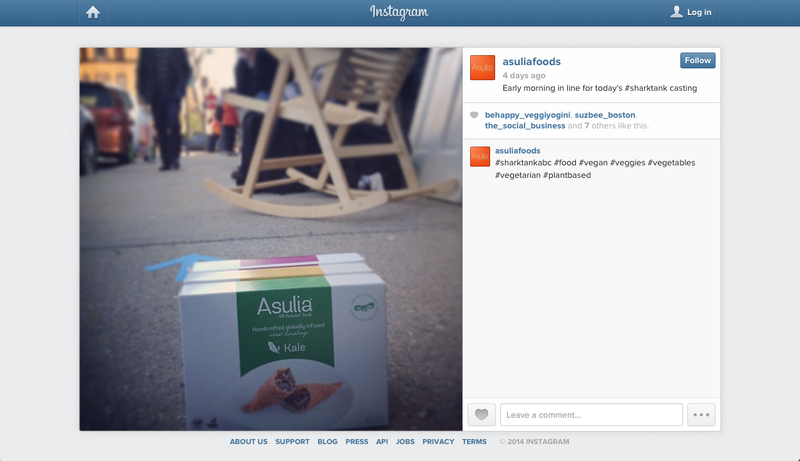 Will Asulia make it on Shark Tank? Follow us on Facebook and Twitter for the latest!